Currently seeking Crew Members for jobs in Pennsylvania, Maryland, Ohio, New Jersey, Delaware and Virginia. 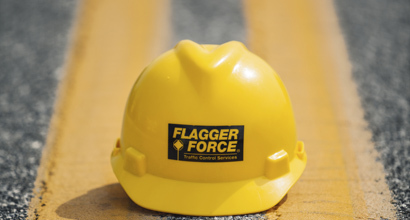 At Flagger Force, we offer a range of careers that share one goal: provide industry-leading traffic control services for utility and road construction projects across the Flagger Force footprint (including but not limited to PA, DE, MD, OH, NJ and VA). Our career progression offers opportunities for safety focused, hardworking, and enthusiastic team members to progress through career stages and enjoy significant growth opportunities. We encourage promotion from within, and the majority of our field leadership positions are filled from within our organization. 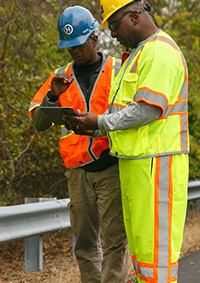 We are a team of 1600+ full-time employees and lead the industry in high-quality, safe, traffic control services. If you’re interested in a rewarding and well-respected career with comprehensive training and excellent growth potential, consider a job with Flagger Force. 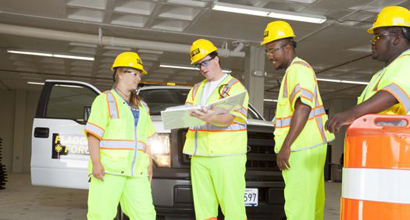 Flagger Force will set you on a rewarding career path with promotion possibilities and support you along the way with safety and quality training. Apply online today! Apply Now for an Office Position! Explore current job openings for office positions today! 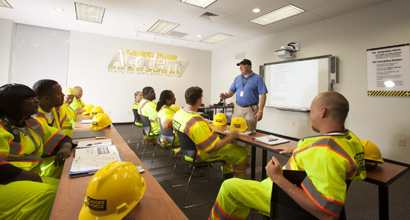 When you join our team at Flagger Force as a crew member, we provide you a comprehensive training program through our Flagger Force Academy to advance as a leader and specialist. Our field opportunities offer a rewarding work experience for people who enjoy an outdoor team environment. We always promote our Field Leaders from within the organization and encourage our employees to progress within Flagger Force. 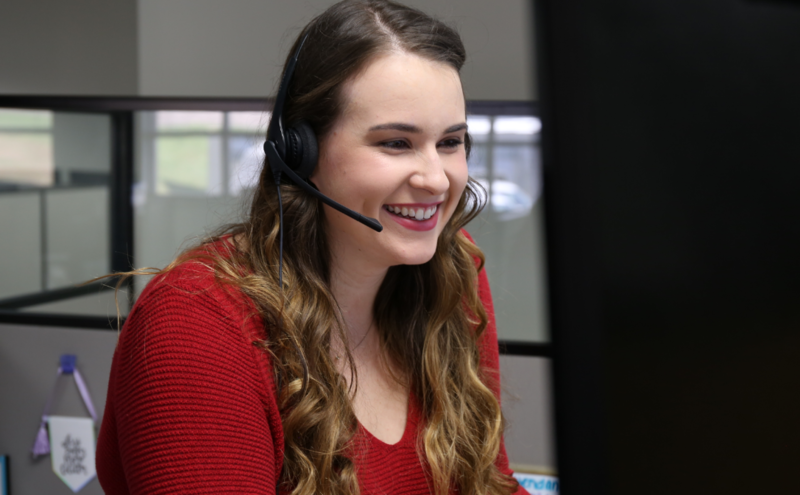 Learn more about our hiring requirements and other frequently asked questions. We are currently hiring Crew Members in all of our markets (including but not limited to PA, DE, MD, OH, NJ and VA). Visit our careers website to apply today and learn more about our Crew Member positions, opportunities for advancement, and benefits. View current opportunities on our Careers page. 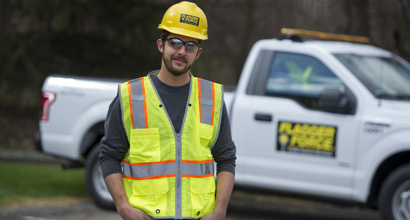 Flagger Force has helped change the lives of employees throughout the Mid-Atlantic area. 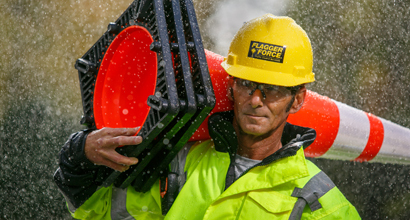 Find out why working for Flagger Force is more than a job – it’s a career with great opportunities for advancement. Have questions before you apply?